The LOGO! 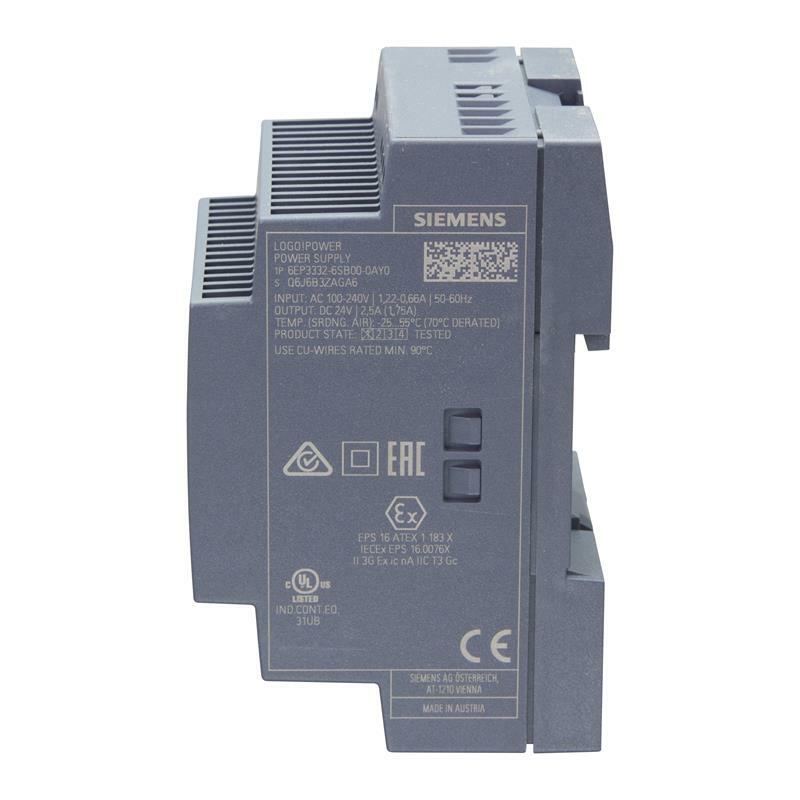 POWER 24V 2,5A - 6EP3332-6SB00-0AY0 switched mode power supply unit from Siemens with an output voltage of 24 V DC and an output current of 2.5 A is the ideal current supply for the LOGO! mini controllers. The LOGO! POWER 24V 2,5A - 6EP3332-6SB00-0AY0 switched mode power supply unit provides high performance in minimum space. 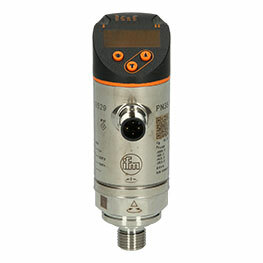 Enhanced efficiency across the entire load range and low power losses in no-load operation ensure efficiency. Thanks to the wide-range input, connection to direct current is also possible. An extended operating temperature range up to +70 °C and optimised input performance for capacitive loads ensure that this LOGO! 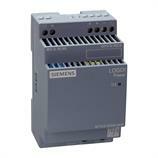 POWER 24 V 2,5A - 6EP3332-6SB00-0AY0 device stands for reliable power supply. 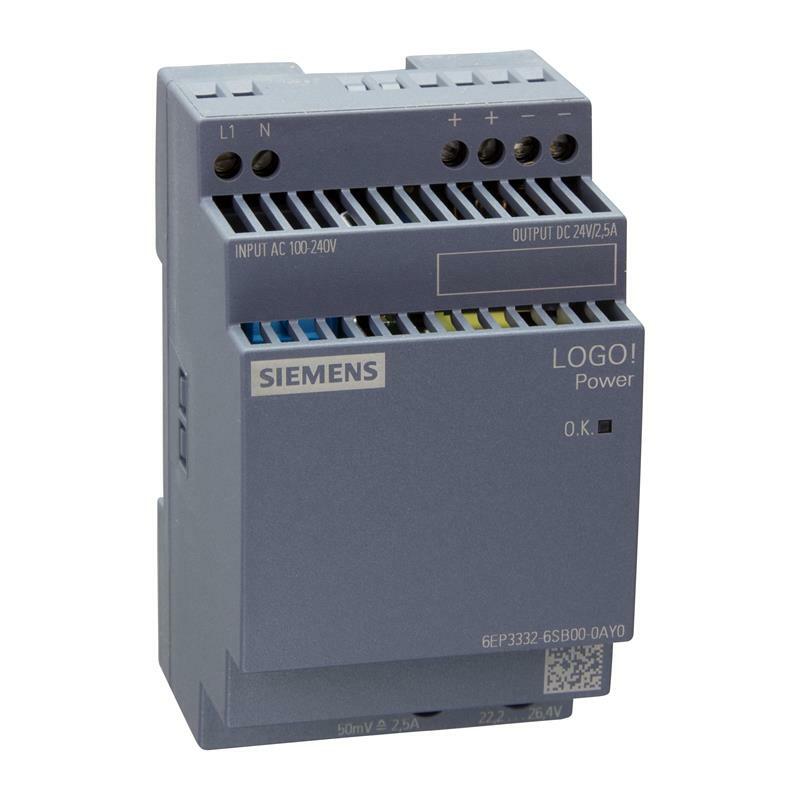 The design of the logic modules for easy set-up is kept.